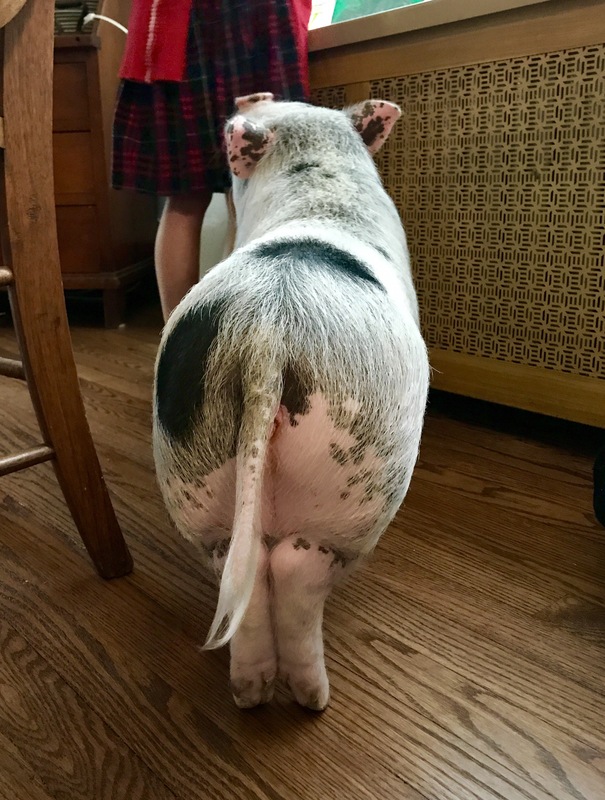 They don’t call pigs the most voluptuous mammals for nothing!! Strut those hips girl! !